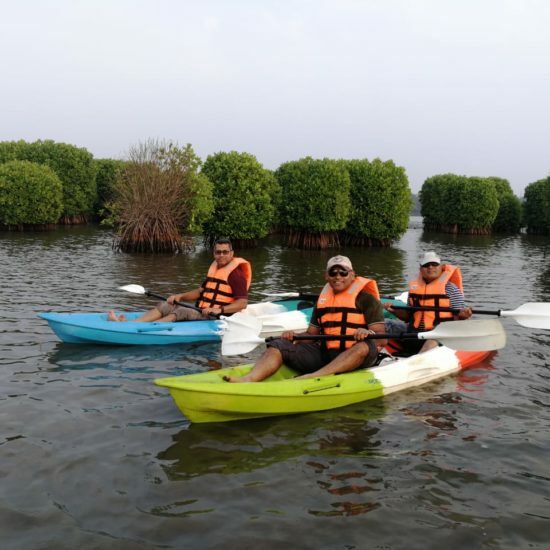 Kayaking Kavvayi Kannur Kasaragod : The Valiyaparamba Backwaters is a 30 km long water body formed by five rivers. 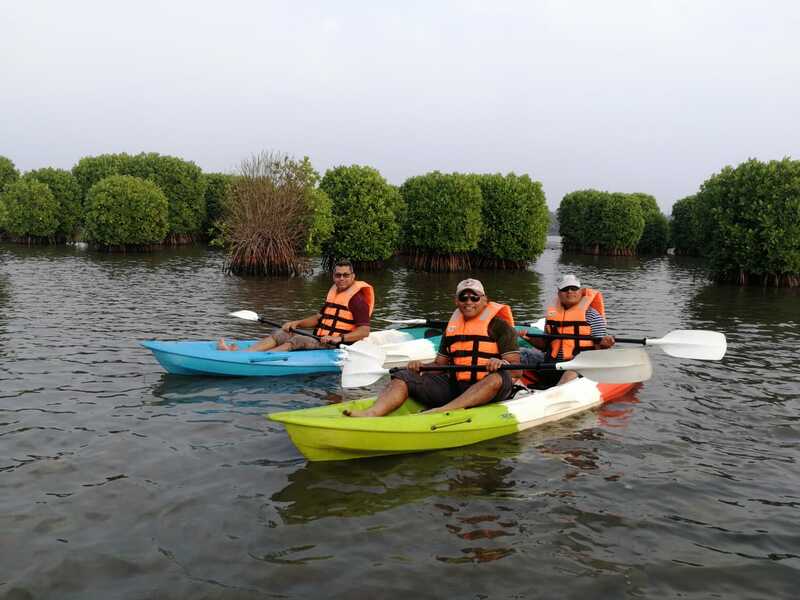 The backwater is separated from the sea only by a thin strip of land averaging a mere 100m width and 28 km long! 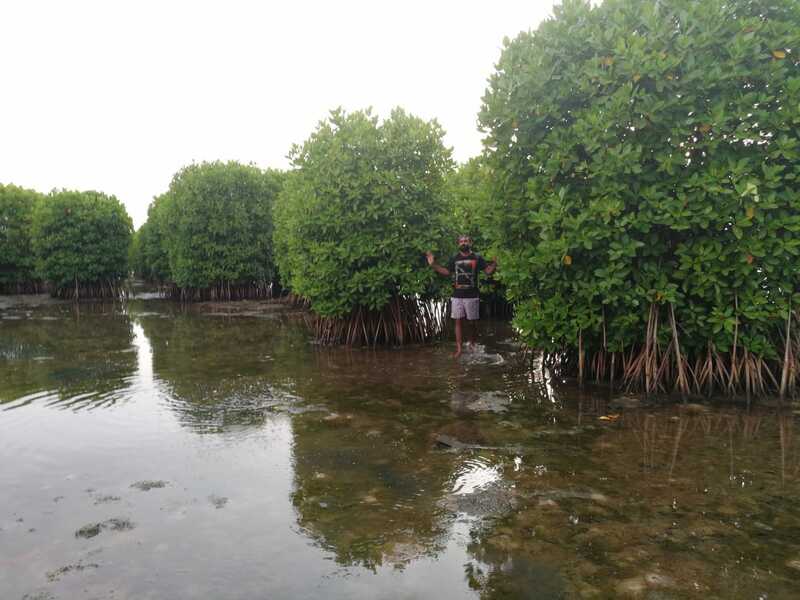 Other than the main water body there are plenty of narrow channels in each river. 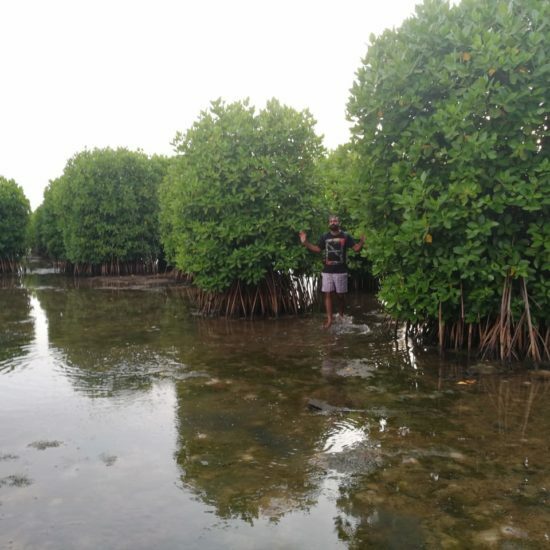 Paddling through these channels you can see peasants working in their paddy fields, plenty of bird life, Mangroves and hanging bridges. 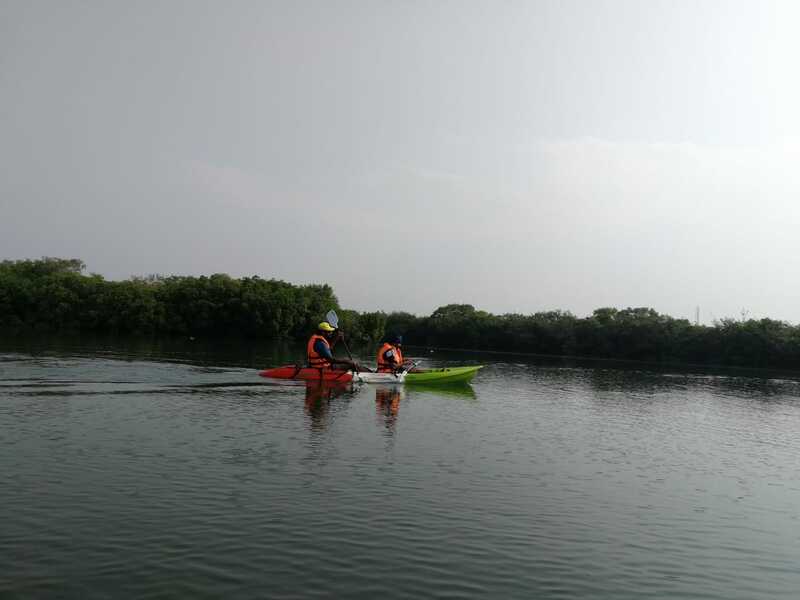 We have plenty of option on kayak ranging from day trips to multi day expeditions. Kavvayi is a group of small islands, near Payyannur in the Kannur district . 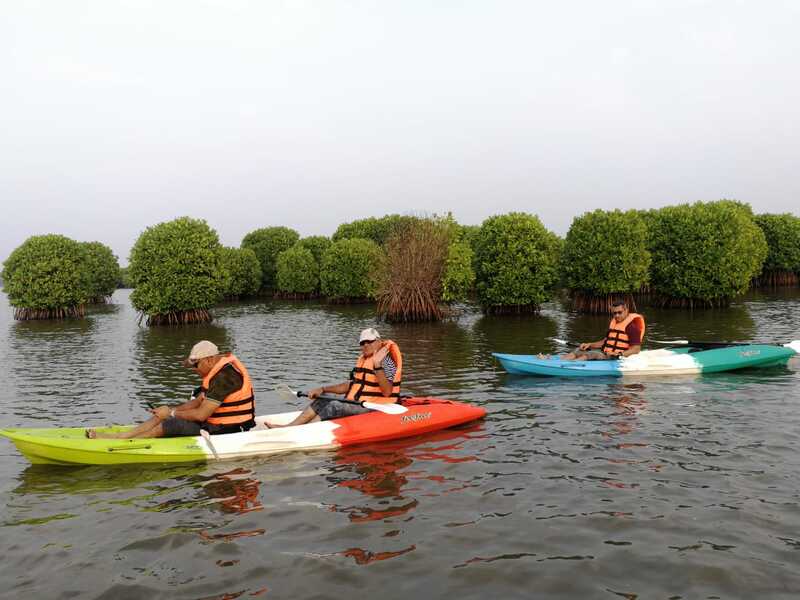 It is among the most fascinating , third largest backwaters destinations in Kerala and the largest one in North Kerala. 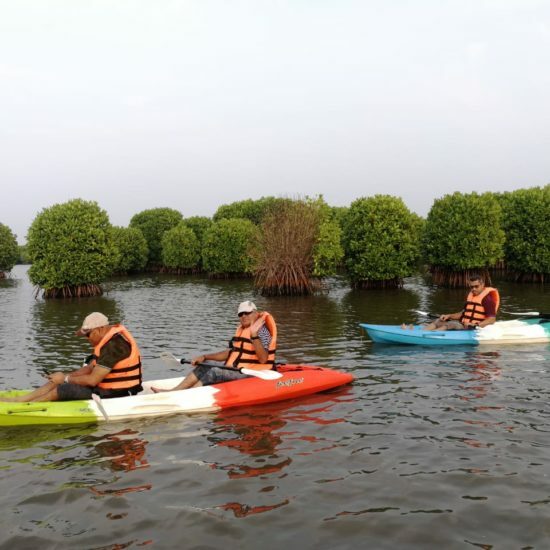 Kayaking is the best way to explore the real life beauty of Kavvayi Kayal. Early morning and late evenings are the best time to see nature at its best. 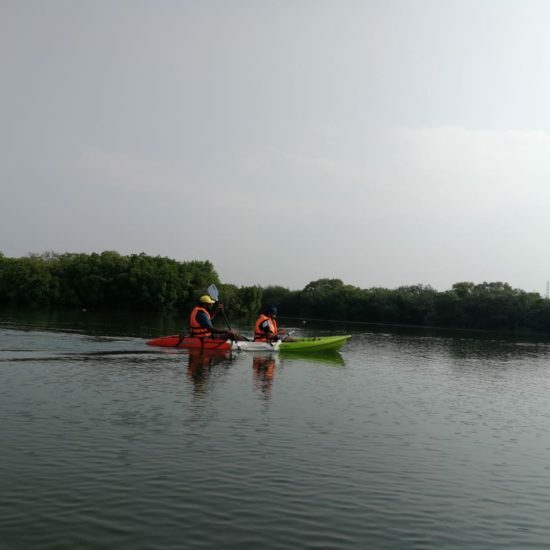 Kayaking is a water activity that any one can do, anybody without any previous experience in rowing can easily do kayaking. 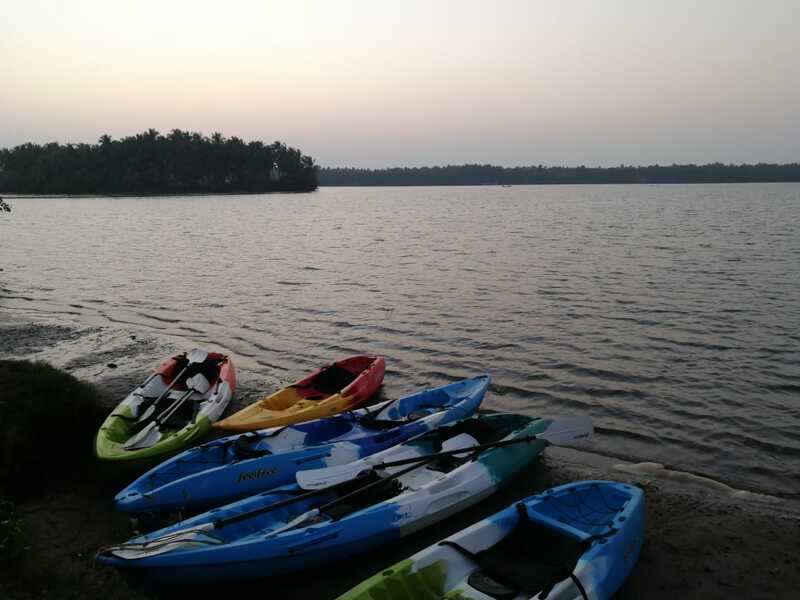 We have been promoting Kayaking in various water bodys in Kannur district, we have regular kayaking trips. 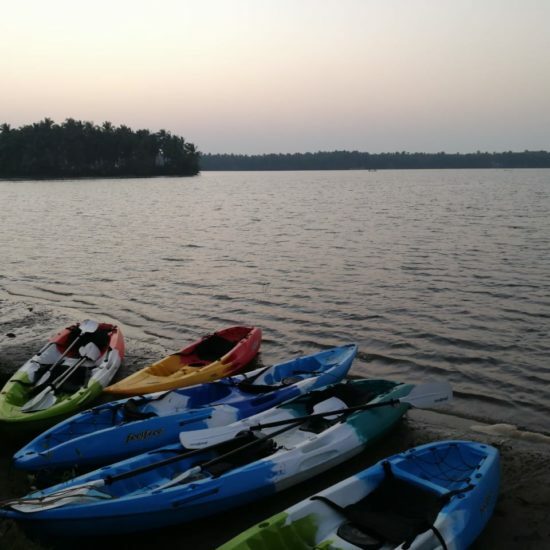 The kayaking at Kavvayi would be of about 3hours, its for people to come and enjoy our water body in this area. 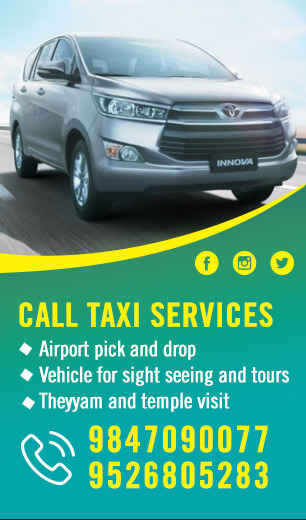 This tour items will be available along with things to do in Kannur & Kasaragod tour packages.